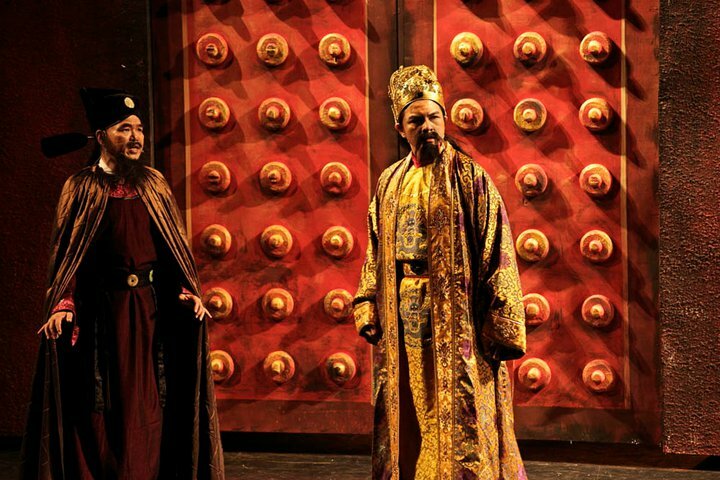 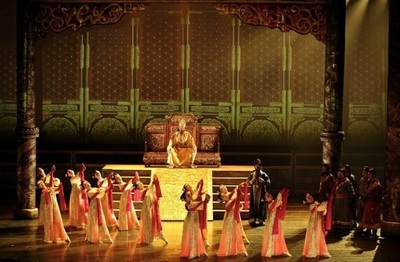 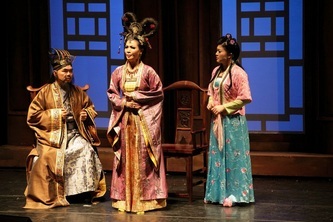 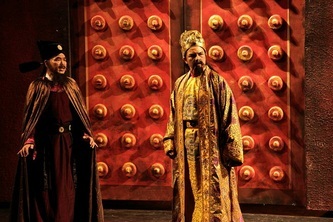 Princess Wen Cheng is a musical extravaganza about the story of Princess Wen Cheng's journey from China to Tibet more than a thousand years ago to marry King Songsten Gampo. 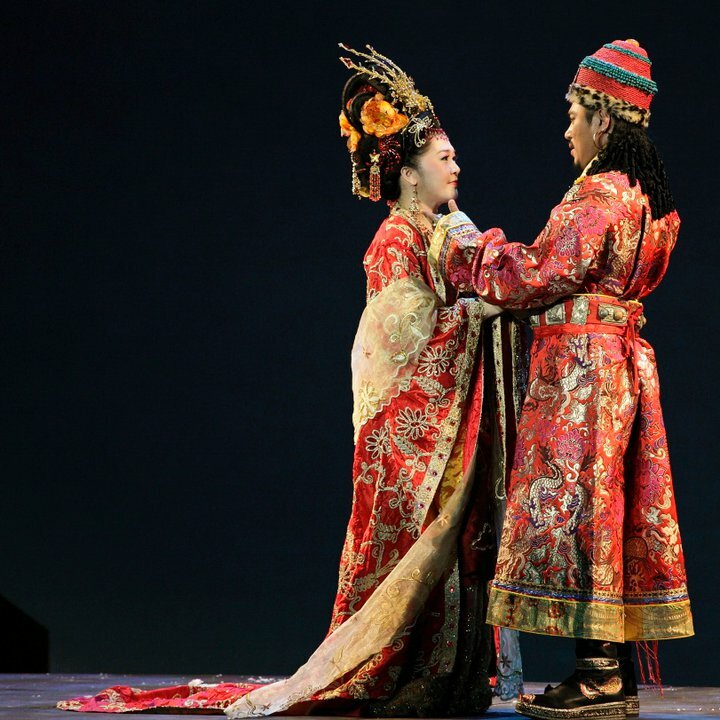 Crossing deserts, hailstorms, and snow-capped mountains, she brought Chinese cultures and all kinds of technologies to Tibet. 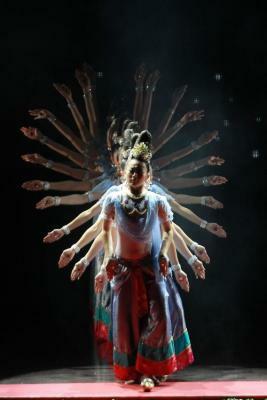 With her gentleness, wisdom and compassion, she captured the hearts of many in the land of snows. And she has left behind her legacy in the world famous Potala Palace in Lhasa. 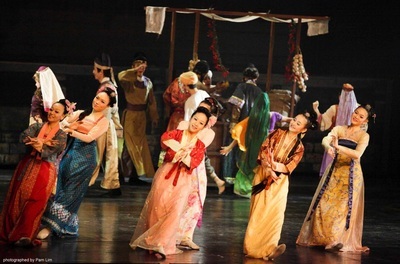 Princess Wen Cheng The Musical, a tribute to Princess Wen Cheng, comprises of 150 minutes of original music, dance, and stage extravaganza produced by an entirely Malaysian cast and crew. 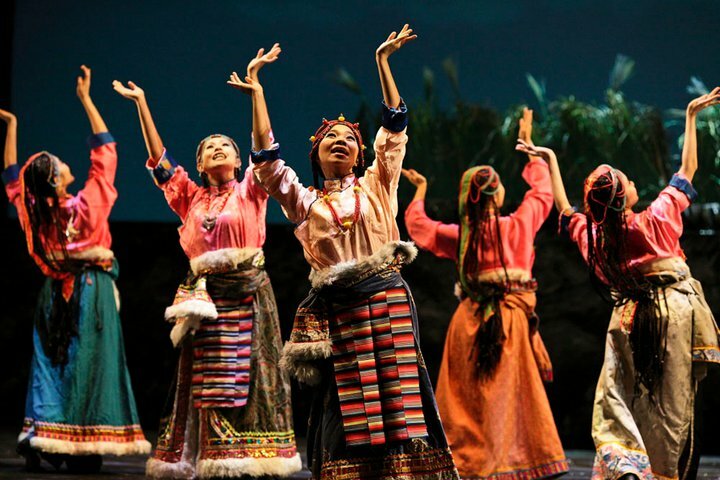 It is a spectacular million Ringgit creation by Asia Musical Productions (formally known as Musical on Stage Production), the same creative team behind the internationally acclaimed Siddhartha the musical and Above Full Moon the musical. 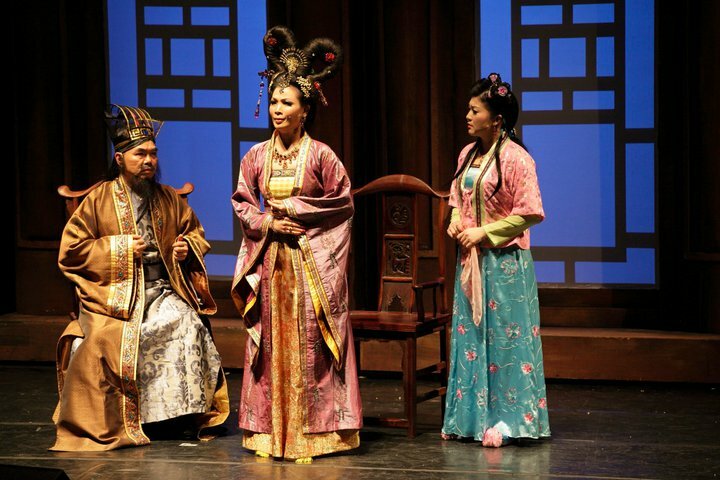 This splendid musical is directed and scripted by Ho Lin Huay, with music by Imee Ooi, and dance choreography by Chan Soo Leng and Michelle Yong Soo Fon. 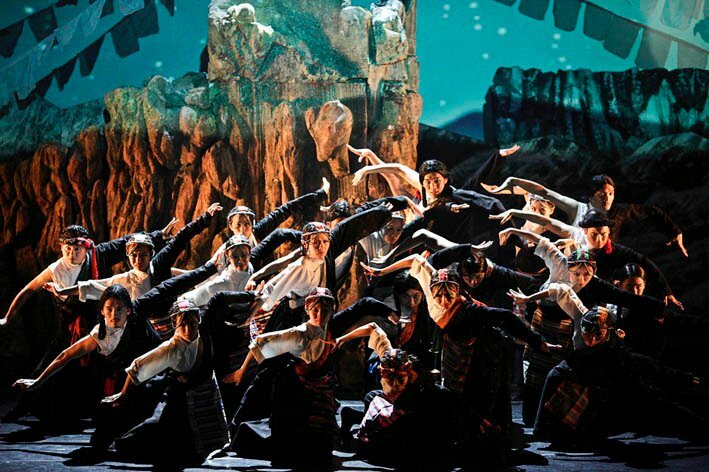 The 36 strong cast members represent the best from the Malaysian pop, classical, and art scenes. 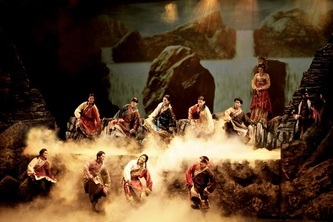 From the majestic Tang Dynasty to the vast mystical land of Tibet, Princess Wen Cheng The Musical artistically depicts a historical epic with enchanting music and songs, intricate dance movements, spectacular scene change, backdrops and props, and over 200 sets of newly designed colorful ethnic costumes from traditional Tang China and Tibet.